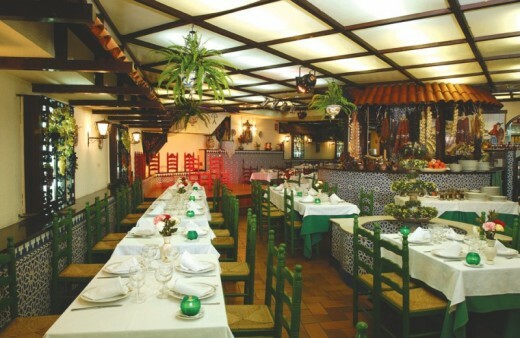 Enjoy a dinner and Flamenco for two in Barcelona. 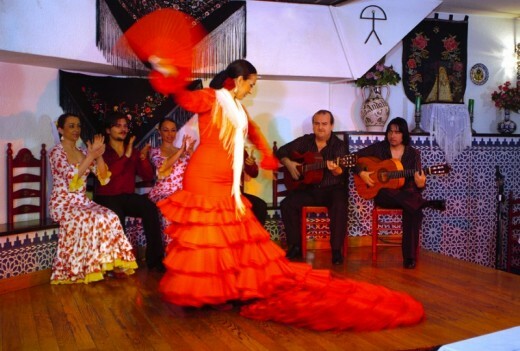 Music, passion and sensation is what you will experience during the Flamencoshow with dinner! The experience begins with a dinner for two, exclusive and romantic. 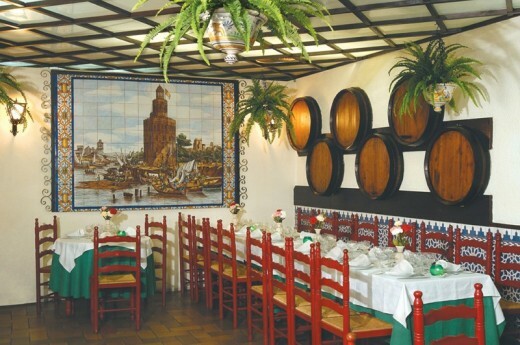 The restaurant has a traditional decor and the offered service ensure you will experience an unique and unforgettable night! 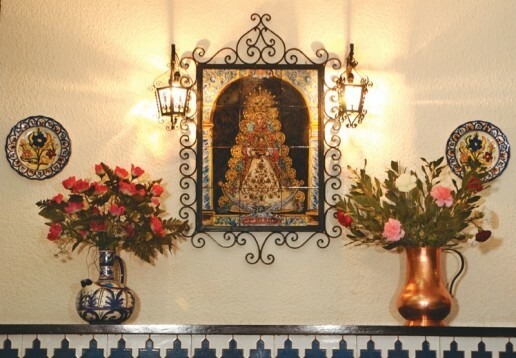 After dinner you can look at a first class Flamenco-show with professionals of the pure art. You can smoke in a room next to the dinner and the show. The weather does not have influence on the pleasure of this delightful dinner with Flamenco. The experience takes approximately 2 hours, dinner and show included. The price of this ticket is valid for two persons. It is advised to were formal clothing. Open every day of the year except on Sunday. We recommend you te make a reservation in front. Fue una velada muy agradable. Flamenco, buena comida, buena compañía... ¡me encantó! Fui con mi pareja y tengo que decir que todo fue fenomenal, la cena, el trato del servicio, el espectáculo flamenco...en resumen un 10! Cena y Flamenco, ¡mezcla perfecta! Todo fue genial, la cena exquisita, y el spectáculo flamenco en vivo, una pasada. Los bailaores y cantaores unos profesionales como la copa de un pino, lo dicho, seguro que lo repetimos! Flamenco is a genre of singing and dancing that was created by the fusion of Andalusian, gypsy and oriental musical elements in the 18th century. This style is bases on Andalusian music and dance. It is characterized by melismas, chromaticism, changing rhythms and especially improvisation. Flamenco has a broad range of subjects and themes in live, joyful, sad, depending on the modality on which it is based. 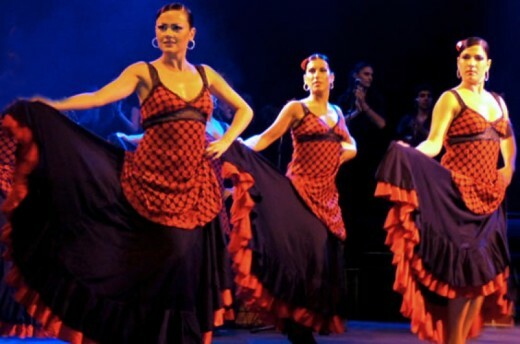 Heeft u hulp nodig met dit cadeau, Flamenco and dinner for two?